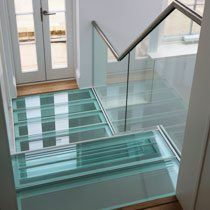 A remarkable straight feature stair and glass bridge located in a contemporary office space in the heart of London. The mild steel structure and wax finish contributed to the urban look and feel of the space. 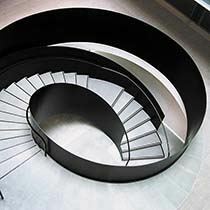 A unique 'Ammonite' shaped helical staircase was fabricated from mild steel and rolled to achieve the seamless constantly changing curve. 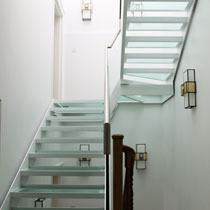 Canal worked closely with the architect to develop a contemporary staircase with glass treads and balustrades to capture light and reflection within the private London property. This residential home located in West London, recently underwent a garden renovation projects and required a decorative privacy screen and gate door. 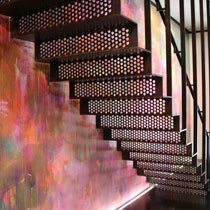 This multi-million pound house features 3 matching cantilever 'floating' staircases fabricated from American walnut timber and mild steel. 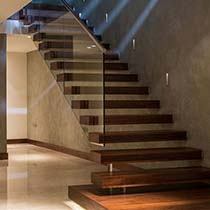 The addition of low iron glass balustrade panels and a stainless steel handrail boasts a very contemporary look. 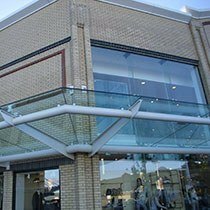 Canal Architectural has produced many canopies and retail park architectural structures in the past that when it came to producing a large exterior canopy for one of the next stores, Canal was ready for the challenge. 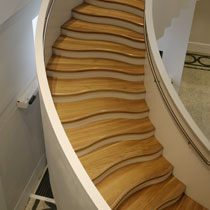 This is a magnificent helical staircase totally unsupported from below designed by ORMS of London. 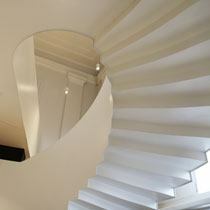 It is one of the most recognised projects Canal Architectural has completed. 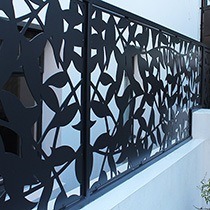 Canal Architectural has a wealth of experience, a reputation for design innovation, and a commitment to quality that has made us the preferred supplier for British-made architectural metalwork. 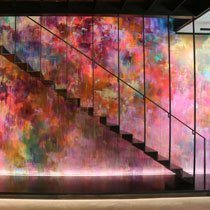 For over 25 years, we have played an imperative role in many prestigious projects by designing, fabricating and installing an expansive range of bespoke architectural works, from bespoke staircases and balustrades to signage and metal sculptures. 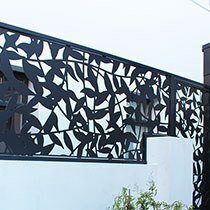 We manufacture all of our bespoke architectural metalwork at our manufacturing site in Nottingham, UK, ensuring the high quality of every piece that we create. 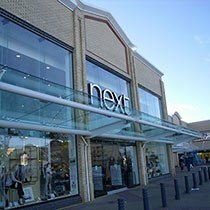 Our skilled installation teams then realise the final project in both commercial and residential properties, working to strict safety standards for compliance with health and safety regulations. 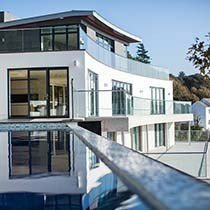 Whatever your requirements, Canal Architectural’s experienced team is on hand to provide the stylish and functional solution that you’re looking for. Canal Architectural has the ability to incorporate or source many different materials and finishes to meet your design requirements or to match an existing specification. Take a look at some of our completed projects for an idea of what materials can be used, or get in touch with our team today. Our new London showroom is open at the Business Design Centre in London. 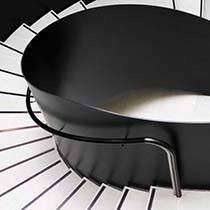 Here is more information about our new London Showroom. Successful working relationships are testament to the skills, knowledge and experience that we bring to every project, and we are proud of the long-term partnerships that we build with our satisfied clients. Take a look at our clients page to discover who we have worked for and what they have to say about our service.